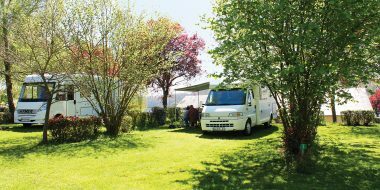 Own a holiday home on our campsite. 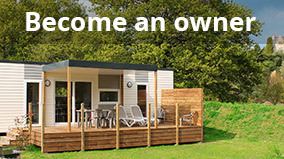 Acquire a holiday home on our site, a turnkey solution that provides access to all of our facilities and activities. There are plenty of activities in and around the campsite for all ages. 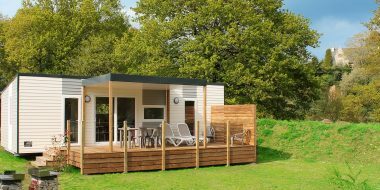 We are available to help and advise you find the holiday home that suits your needs. A master bedroom with a double bed 160 x 200, dressing table / desk and bathroom with walk-in shower, washbasin and separate toilet.